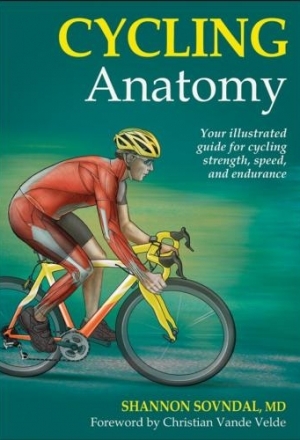 Aimed at cyclists who take their riding seriously, The Road Cycling Performance Manual disseminates the most up-to-date training approaches ­­­­- based on the latest sports-science thinking and the work of the elite cycling teams – to help riders reach their peak level and improve their overall performance. 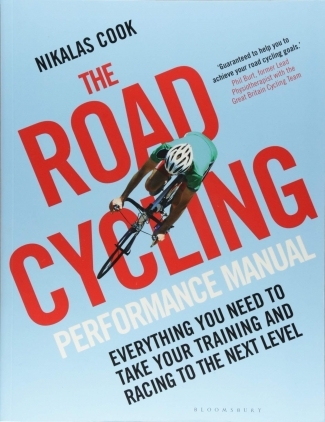 Written by leading cycling journalist and former Masters Team Pursuit World Champion Nikalas Cook, this authoritative and insightful book provides cyclists with everything they need to know to train and perform at their highest level. Featuring the latest research and practical advice, including the importance of getting the fundamentals of bike set-up, equipment selection and nutrition correct, this expert guide will lead to dramatic improvements to training times and ride performance. 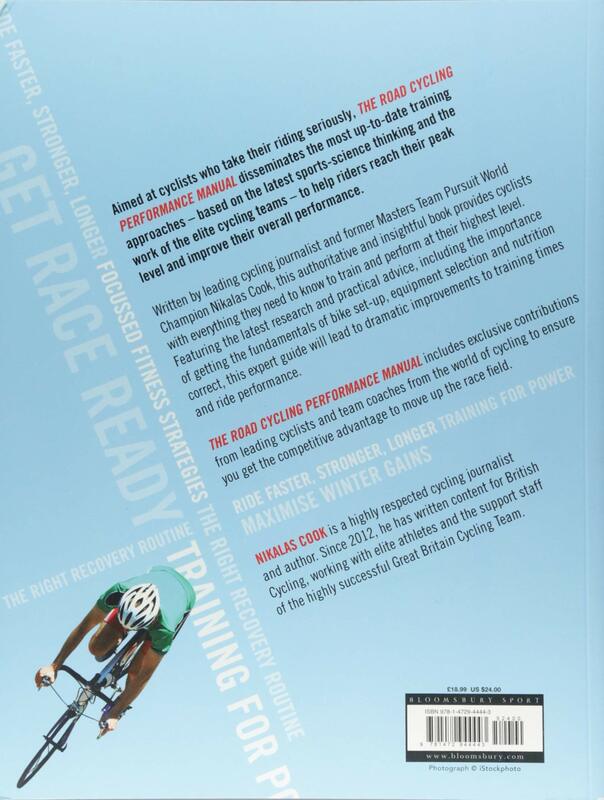 Complete with exclusive contributions from leading cyclists and team coaches from the world of cycling, The Road Cycling Performance Manual will provide riders with the competitive advantage to ensure they move up the race field. Διαστάσεις 18.90 × 24.80 εκ.